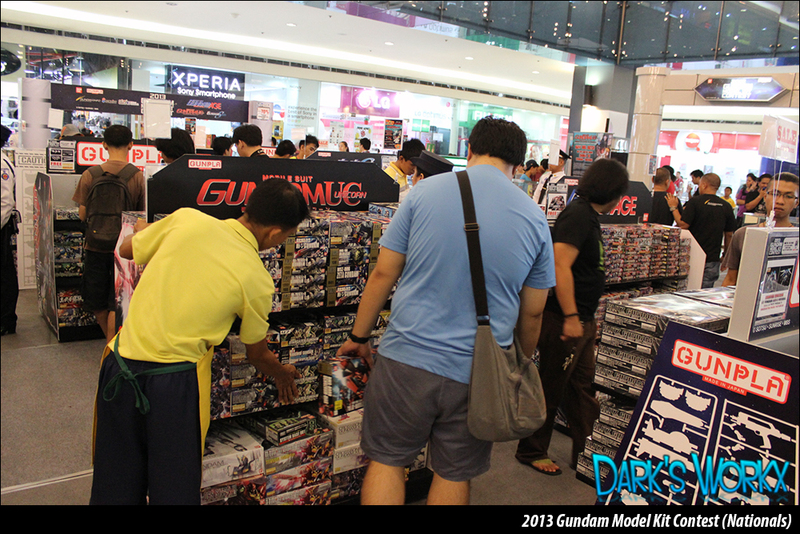 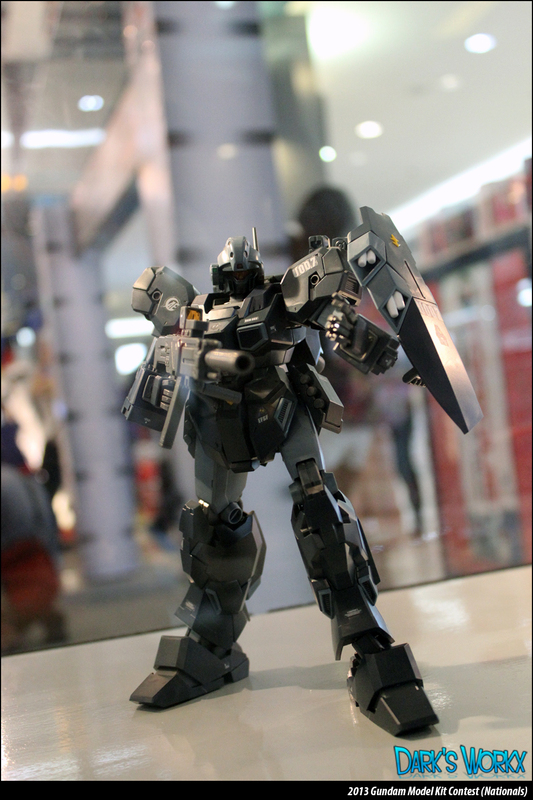 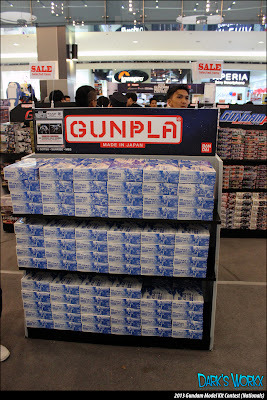 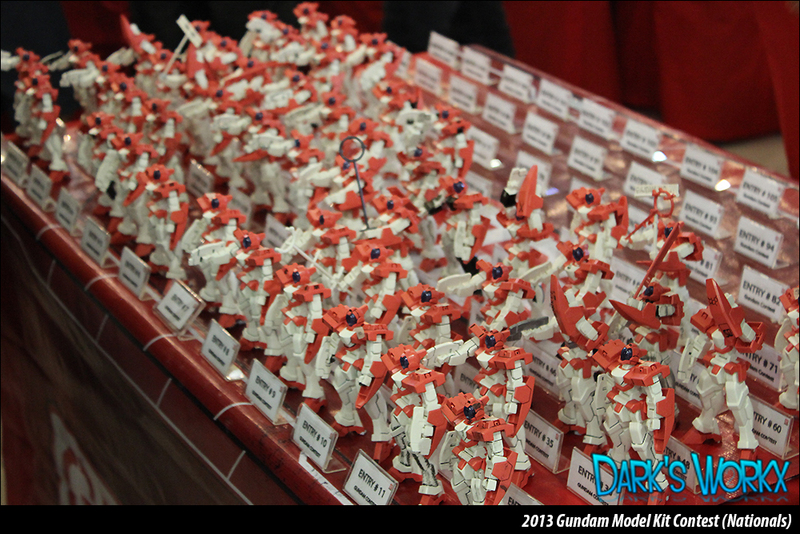 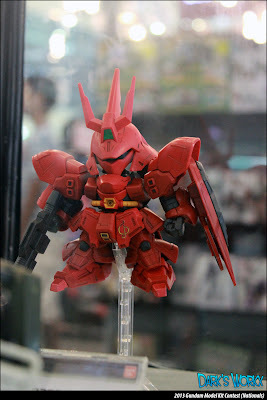 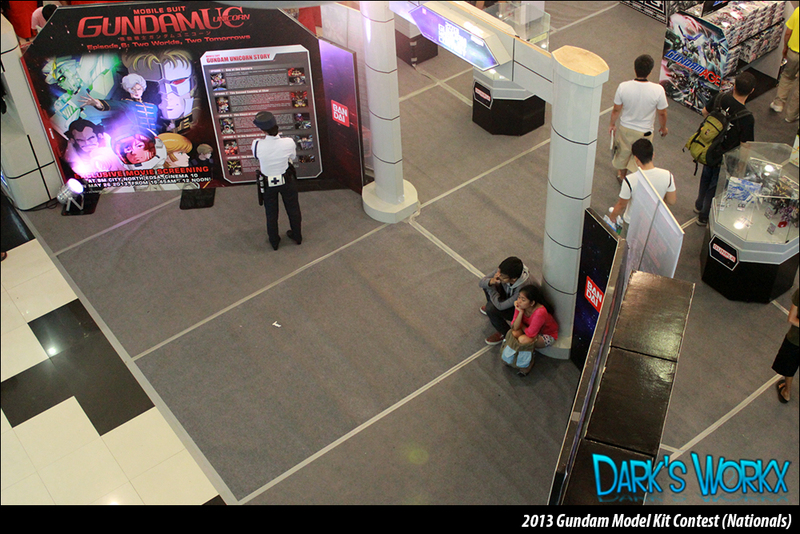 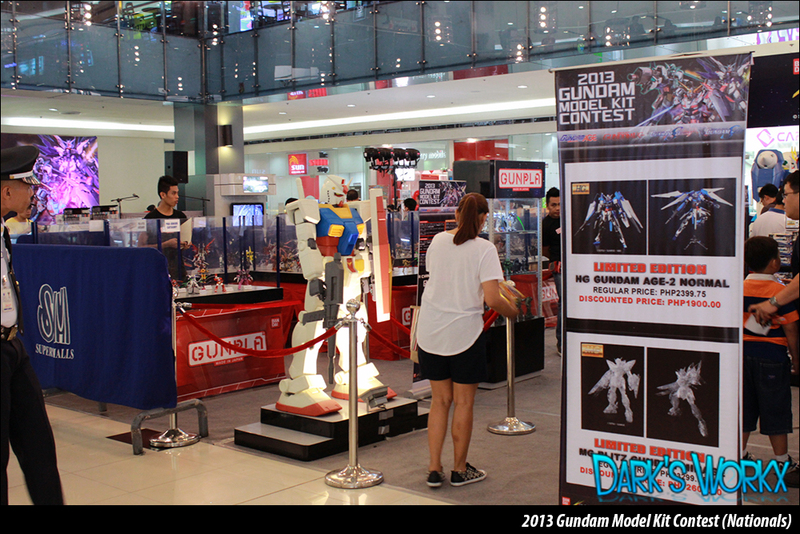 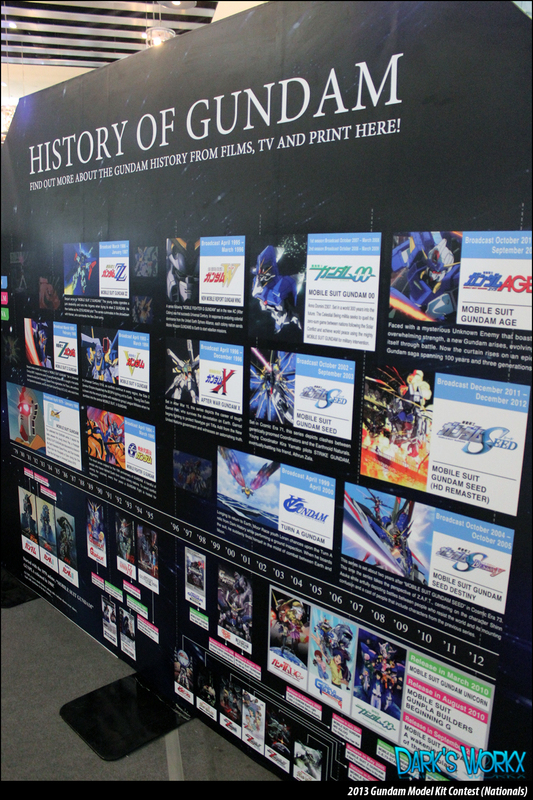 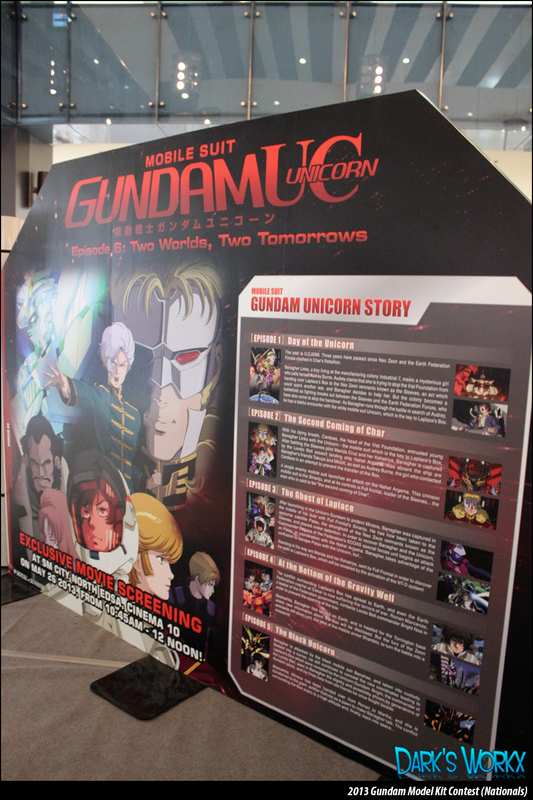 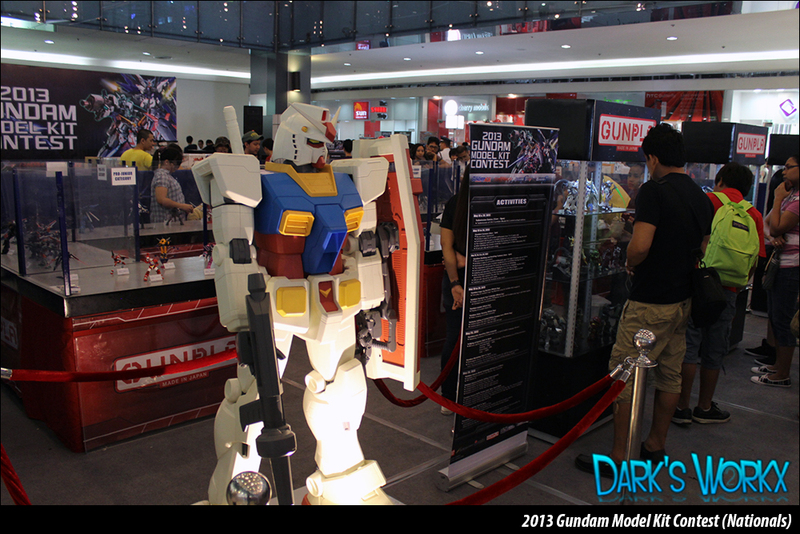 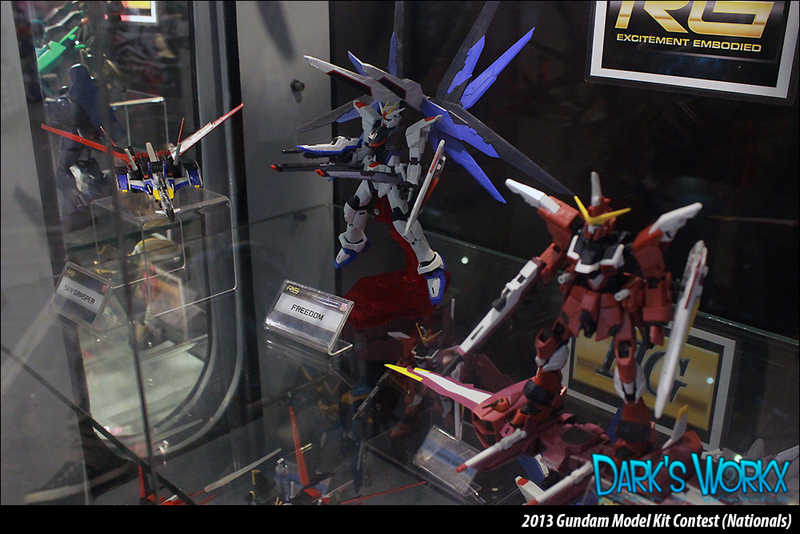 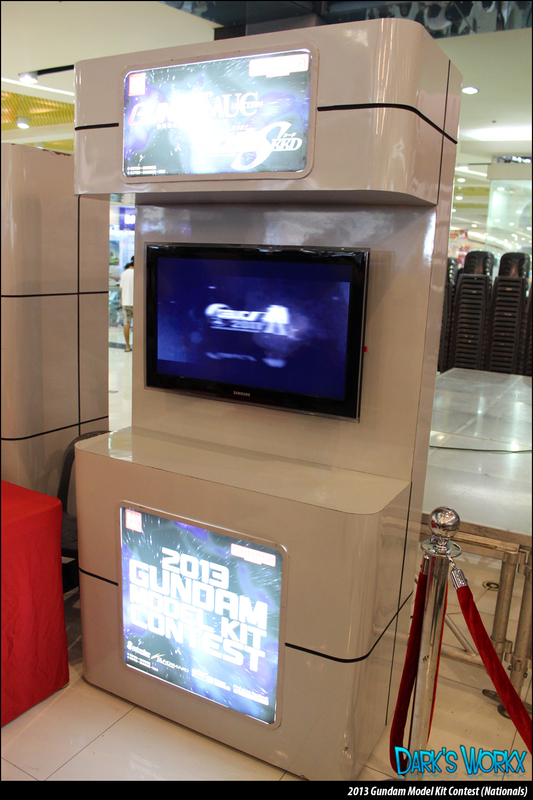 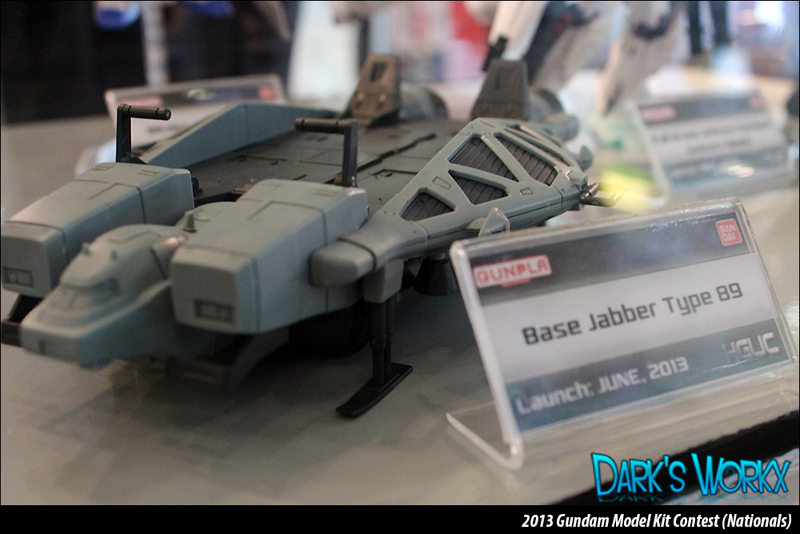 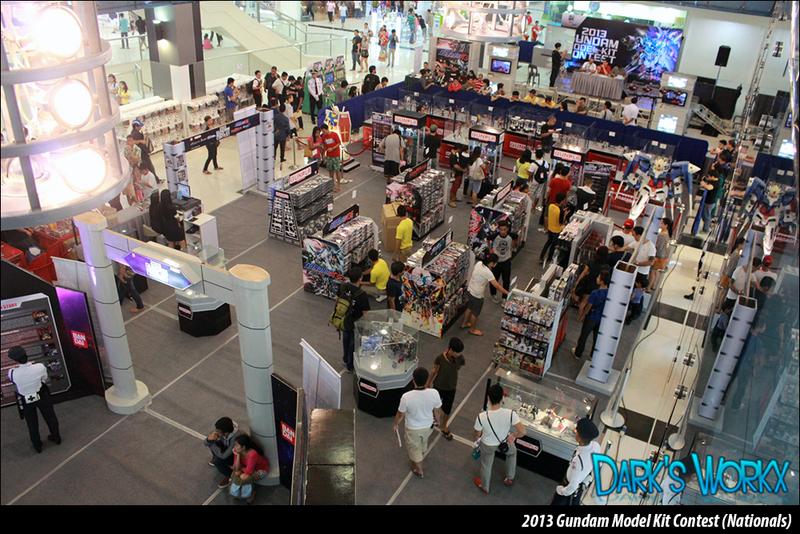 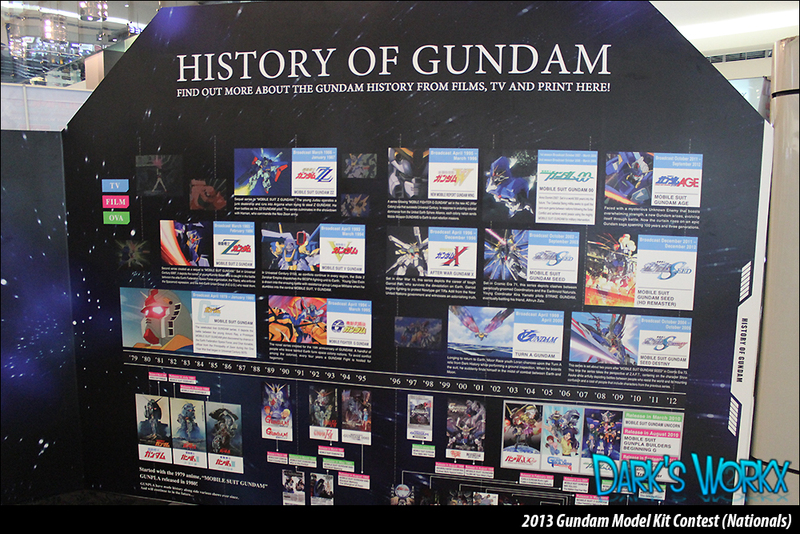 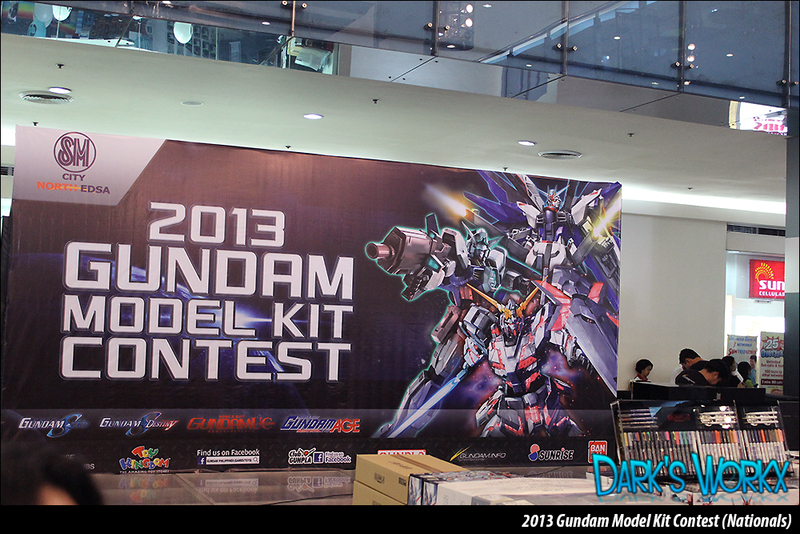 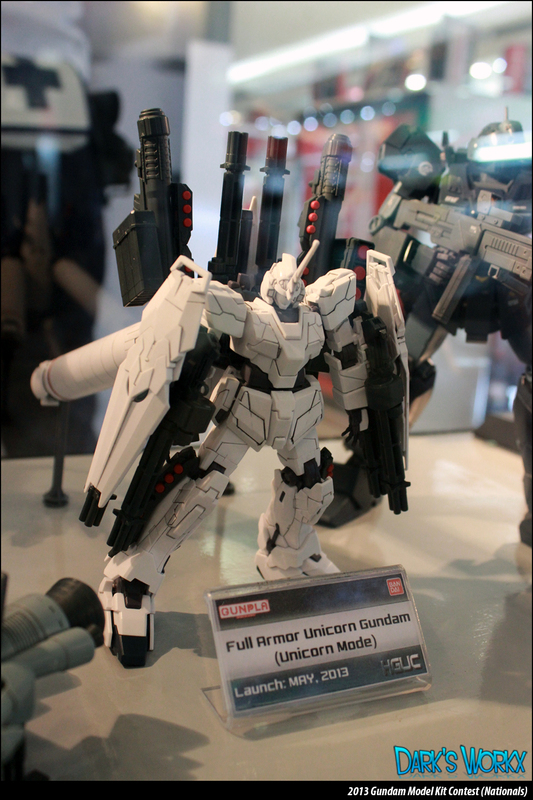 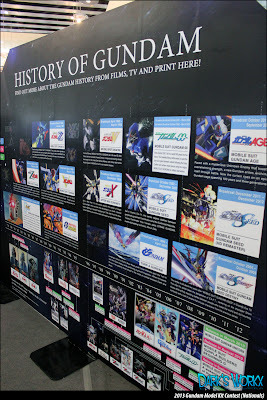 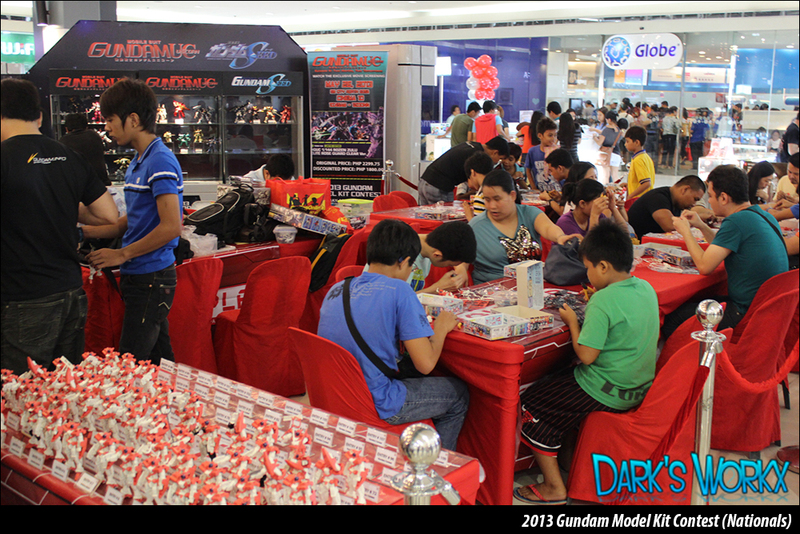 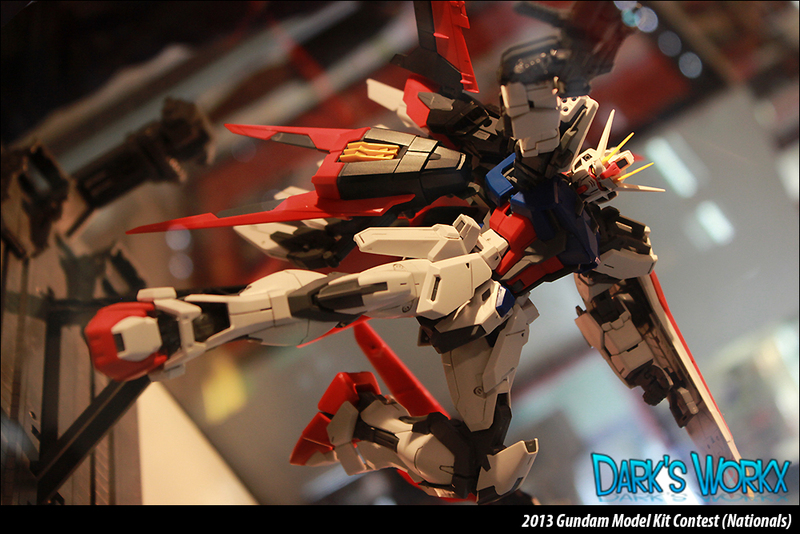 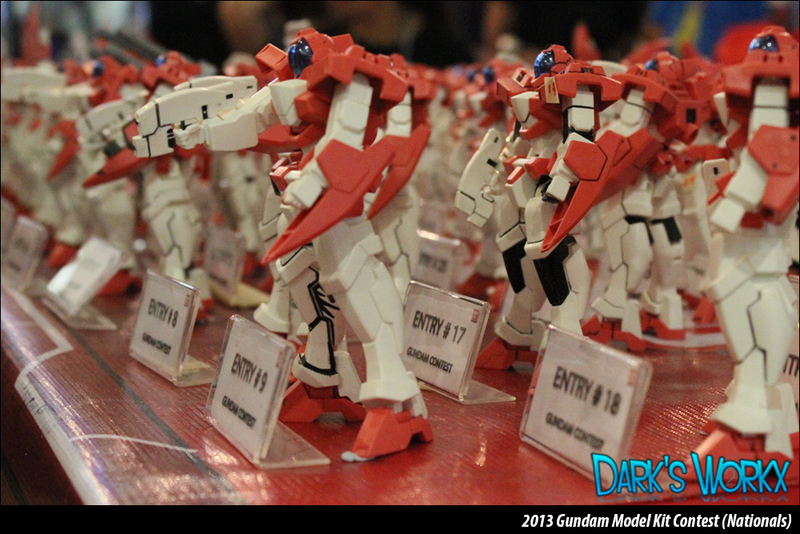 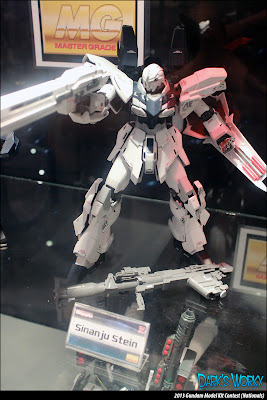 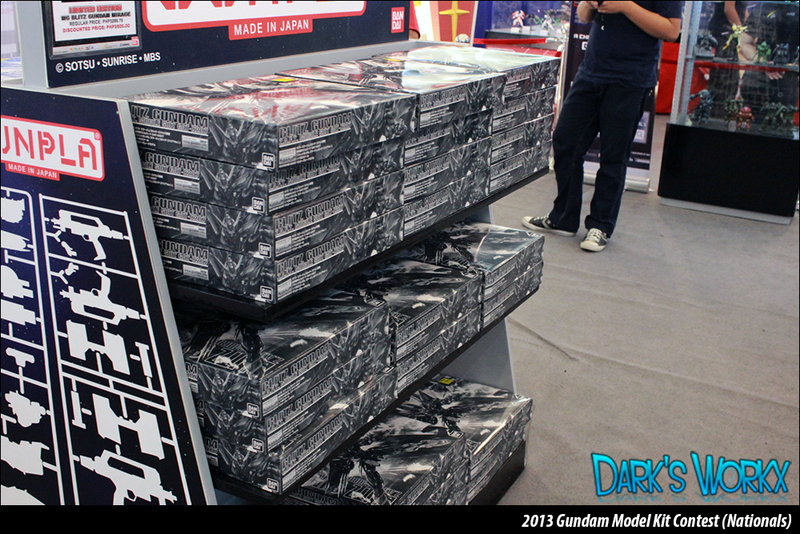 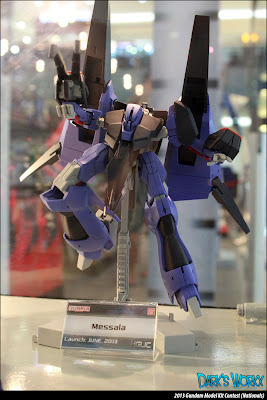 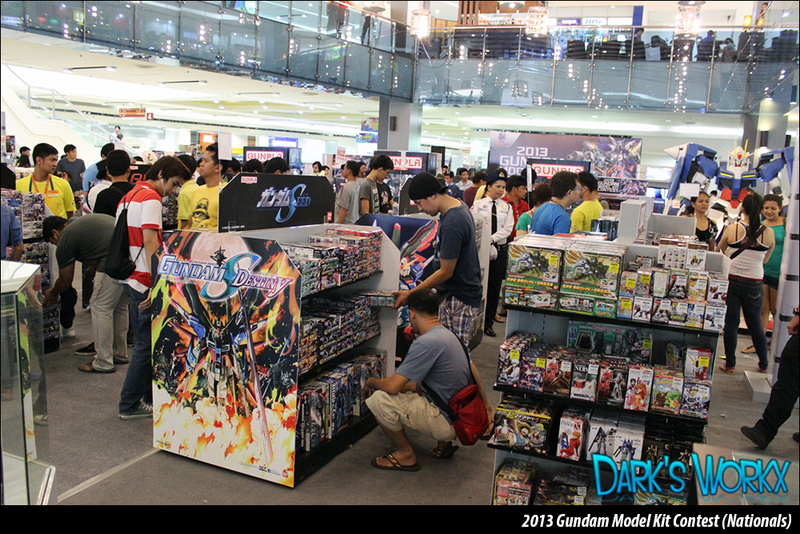 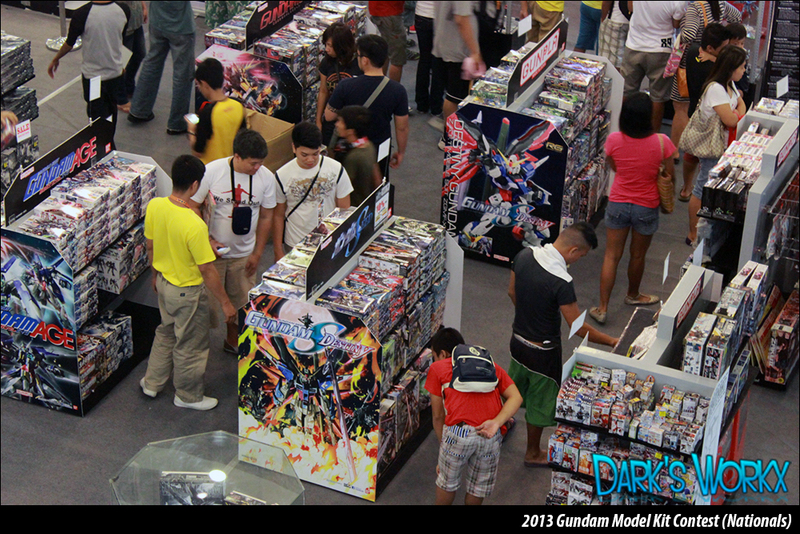 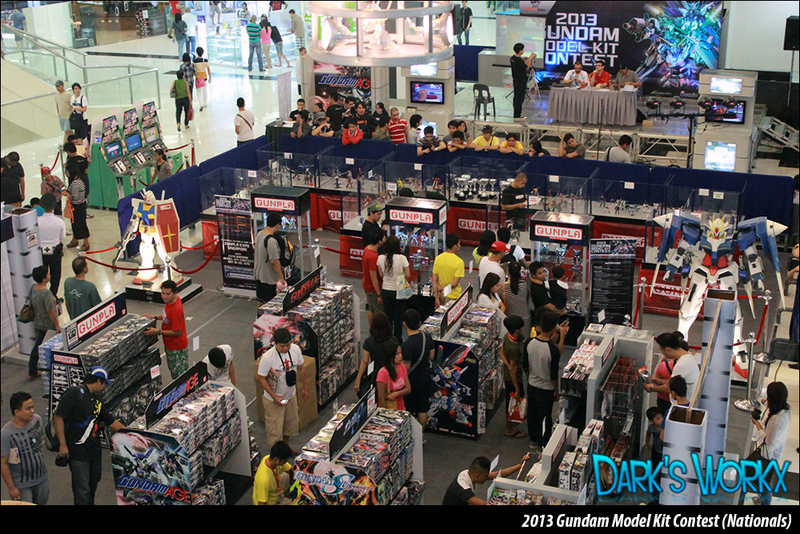 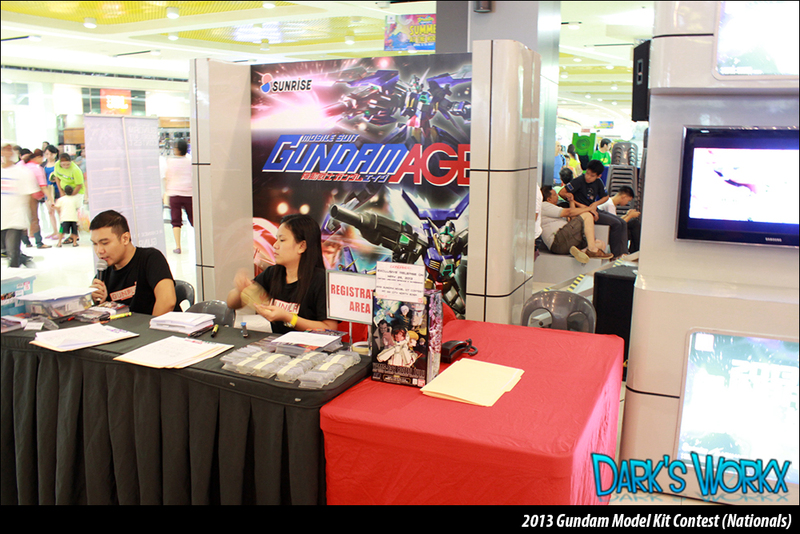 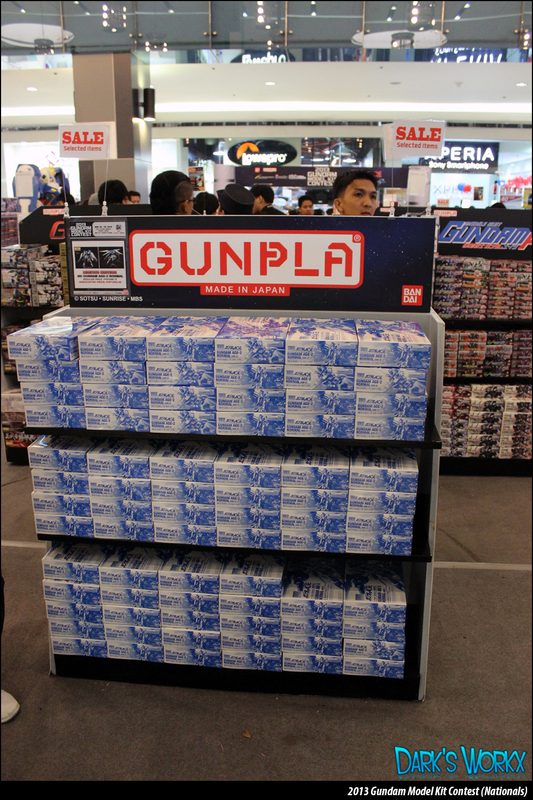 Like last year, We watched the latest episode of Gundam Unicorn first before the awarding. 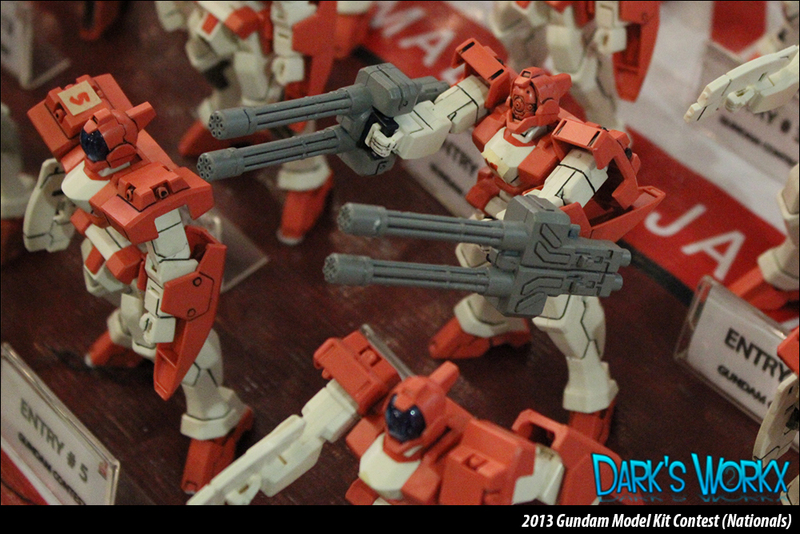 I know this is a late blog post as many of you have already saw these pictures on my facebook. 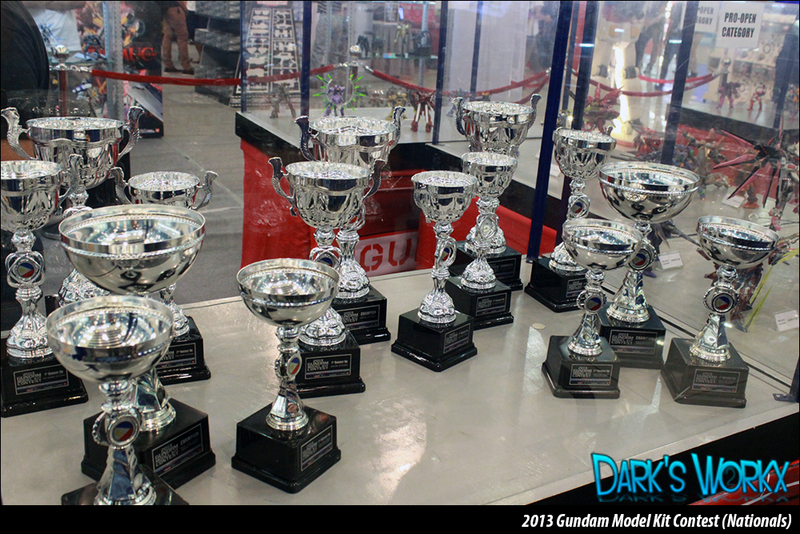 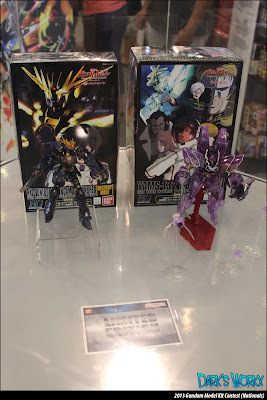 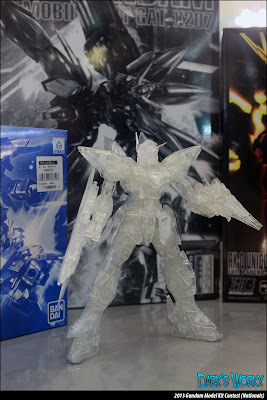 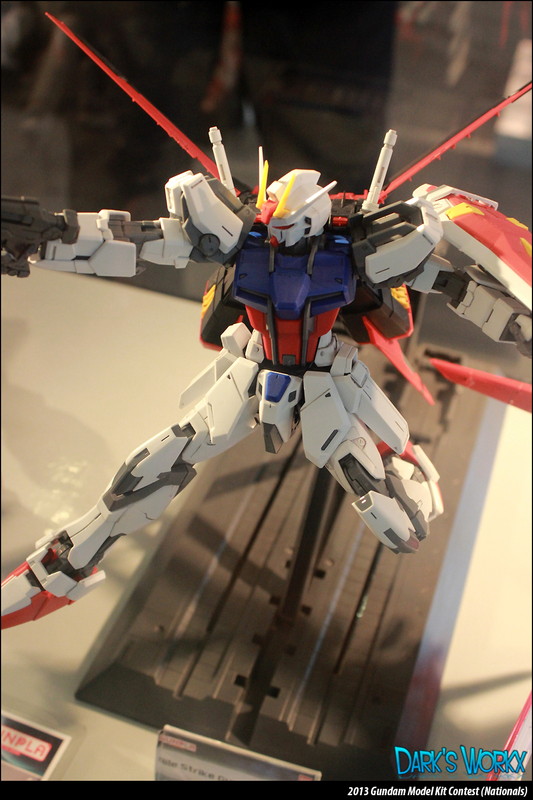 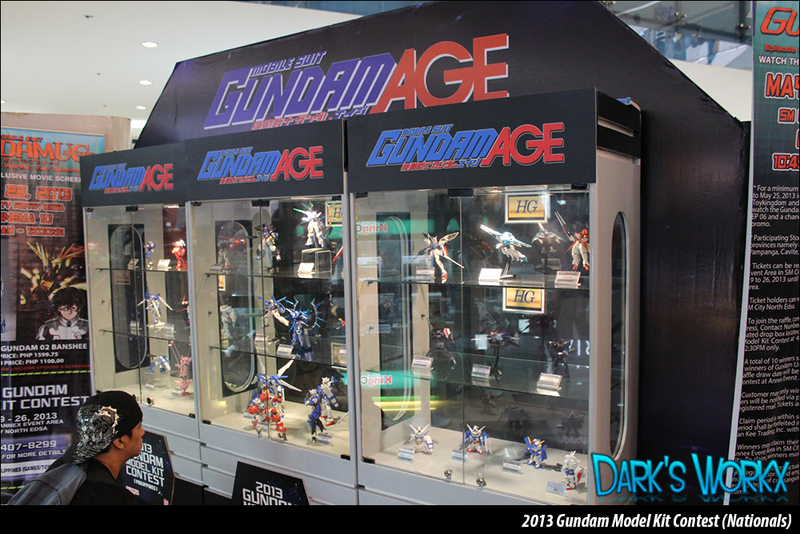 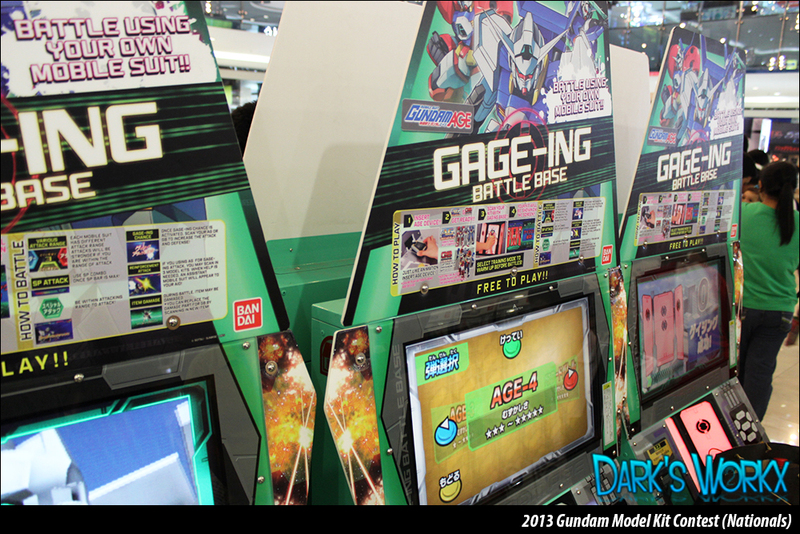 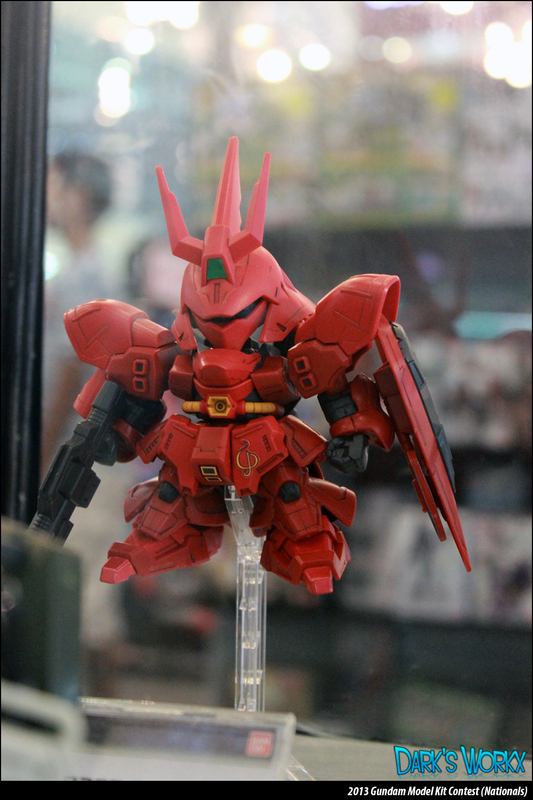 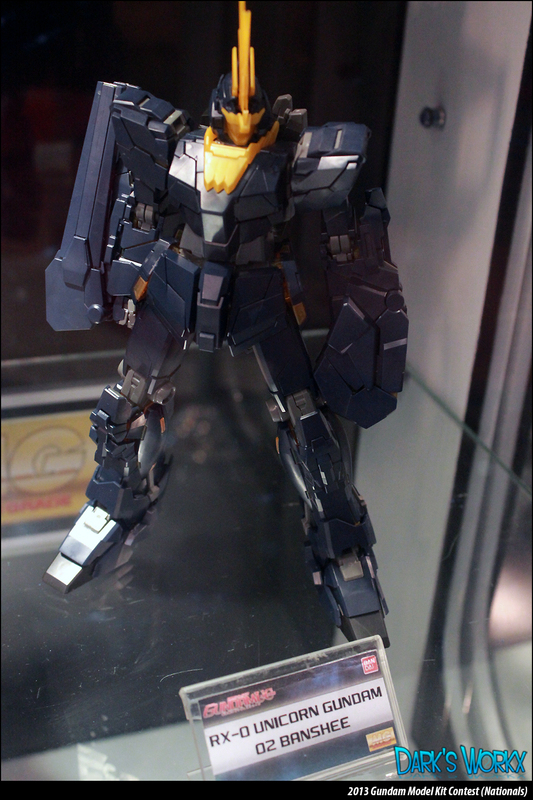 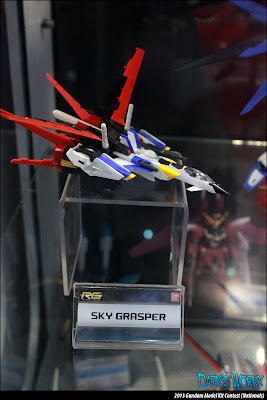 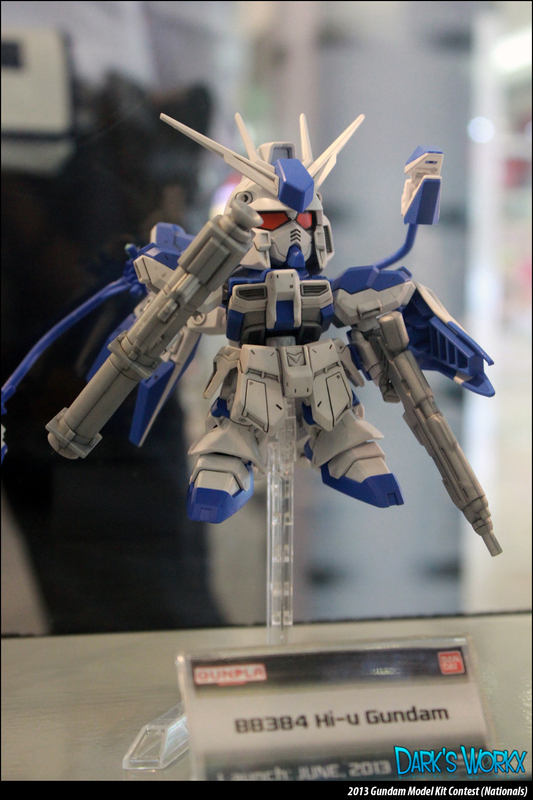 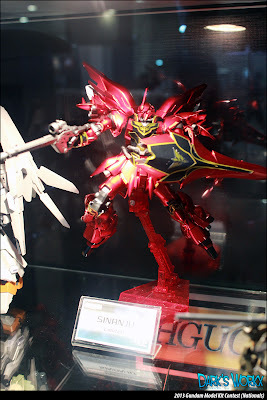 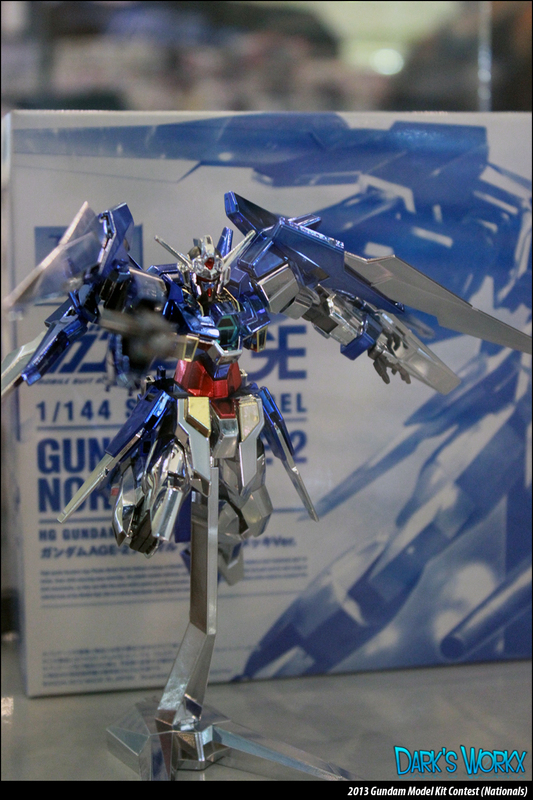 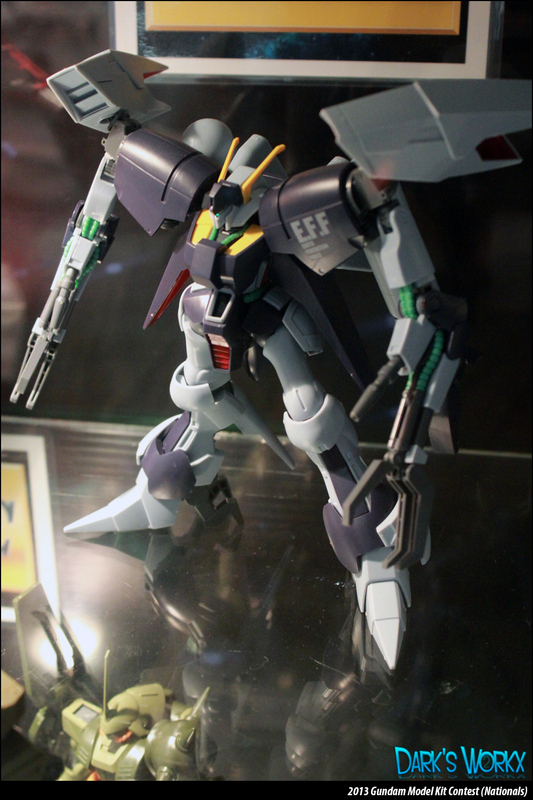 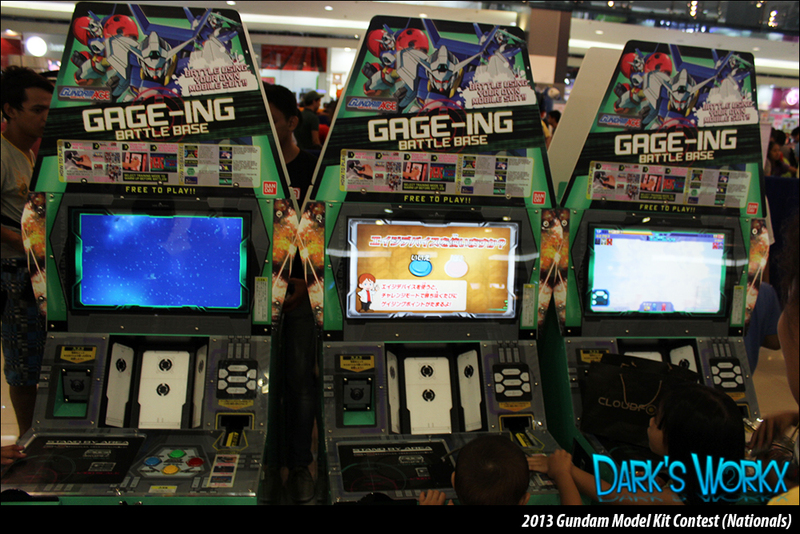 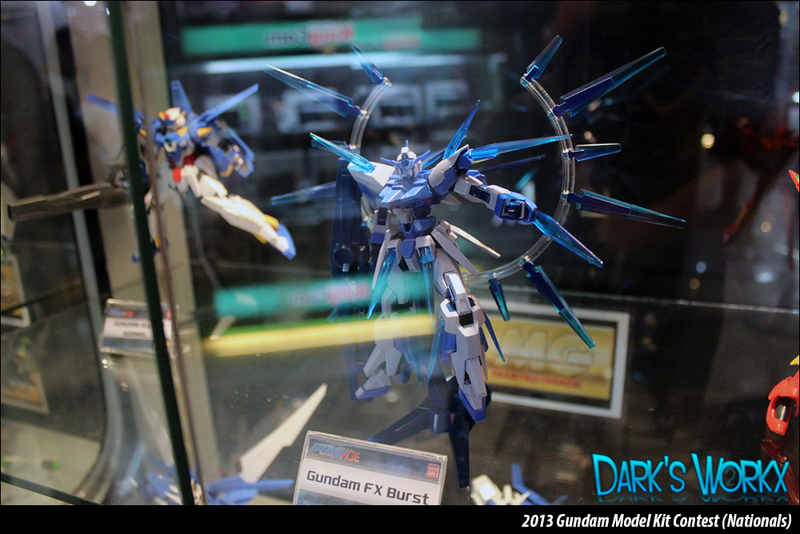 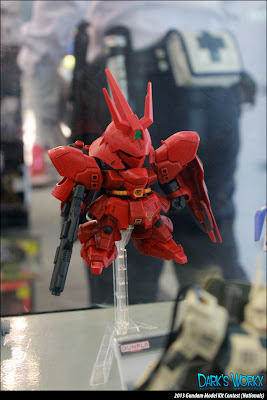 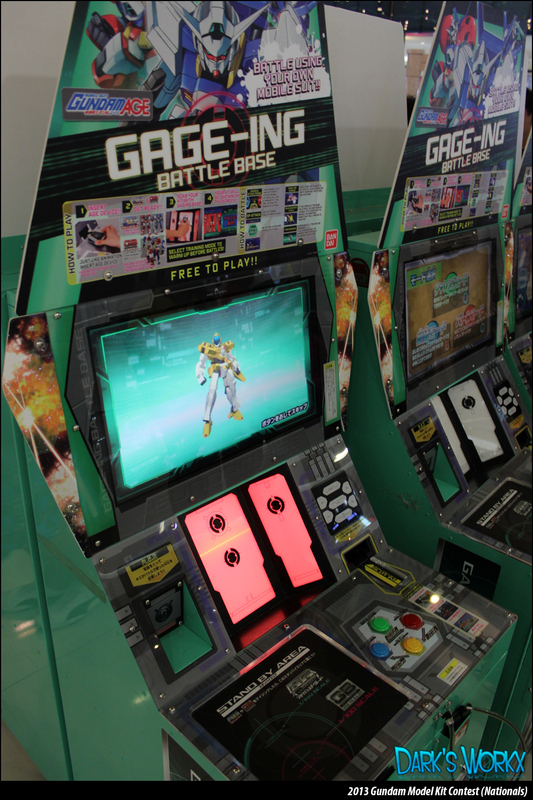 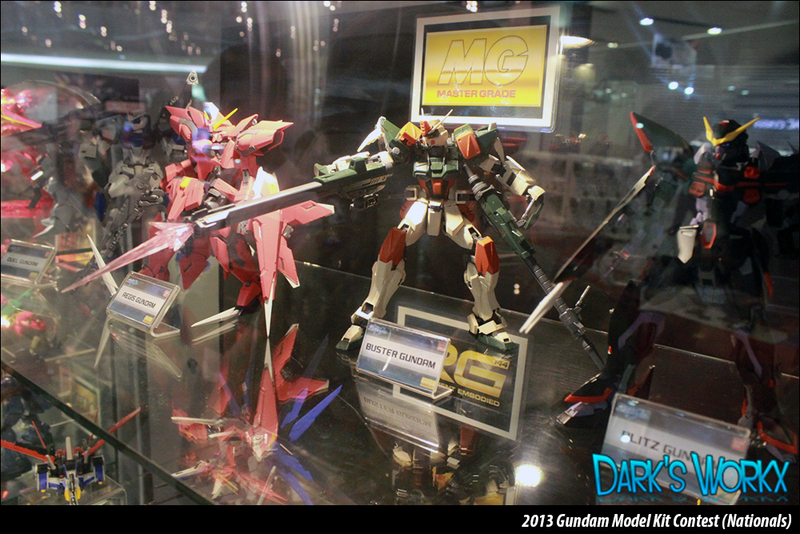 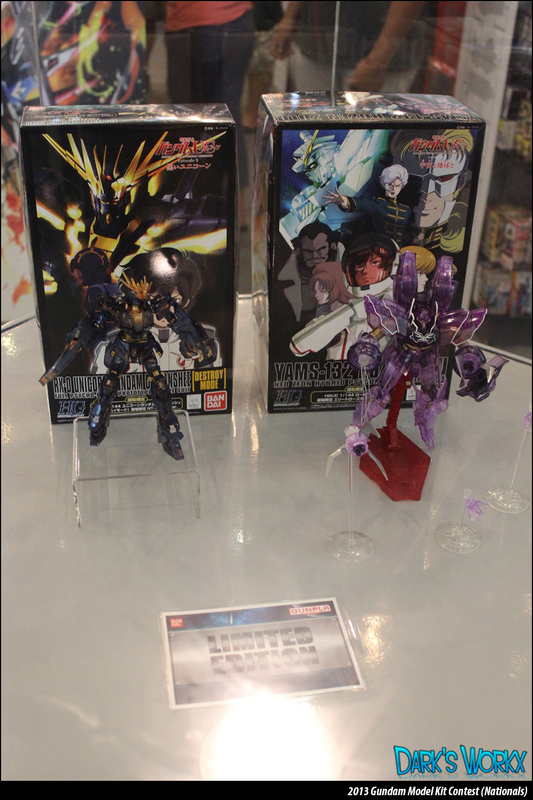 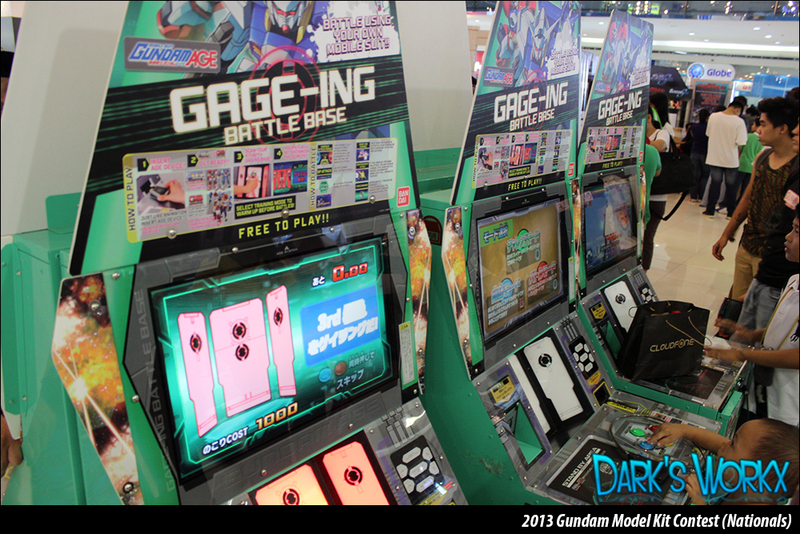 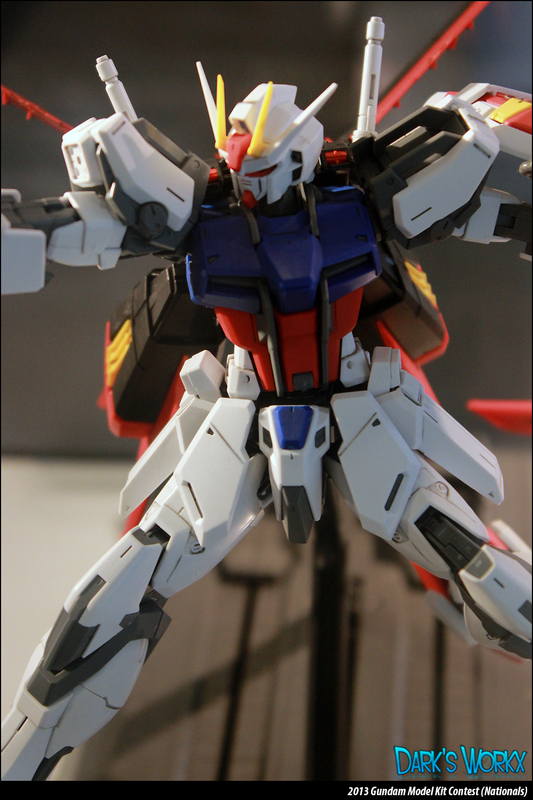 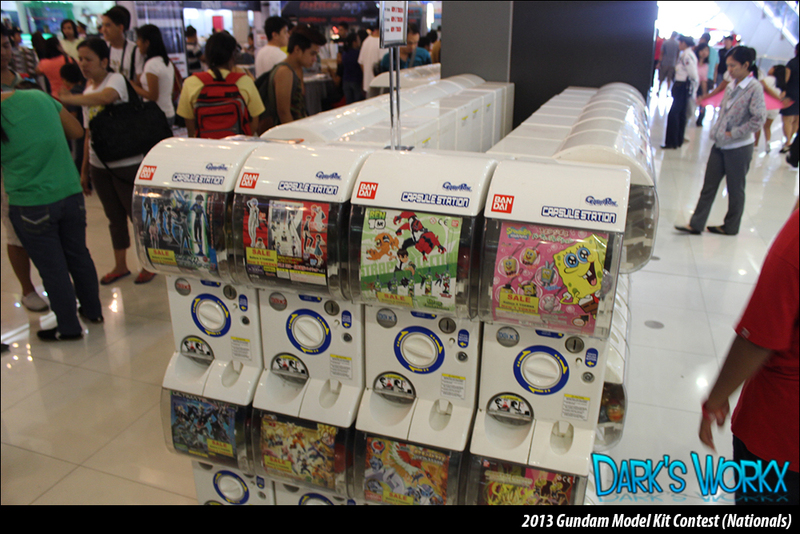 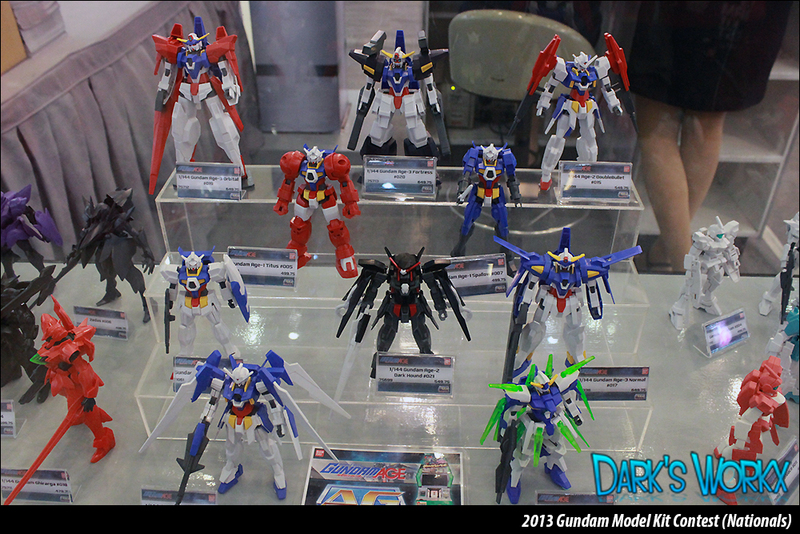 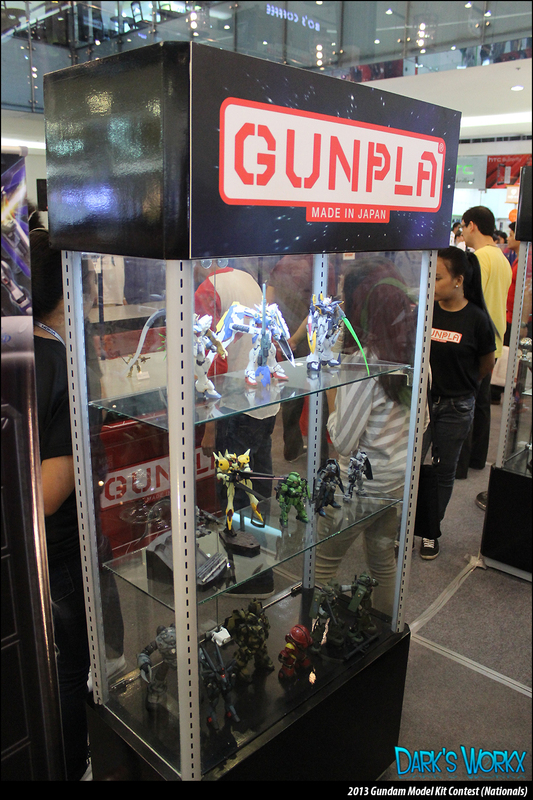 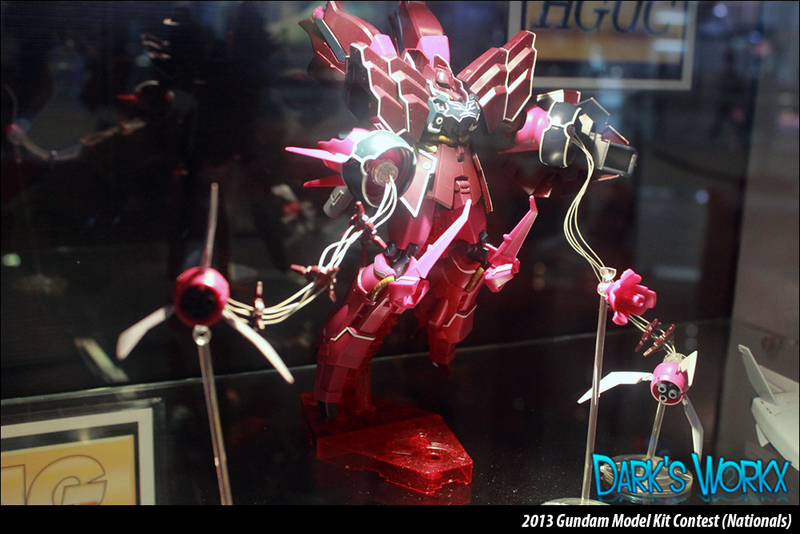 Gundam Campaign prizes! 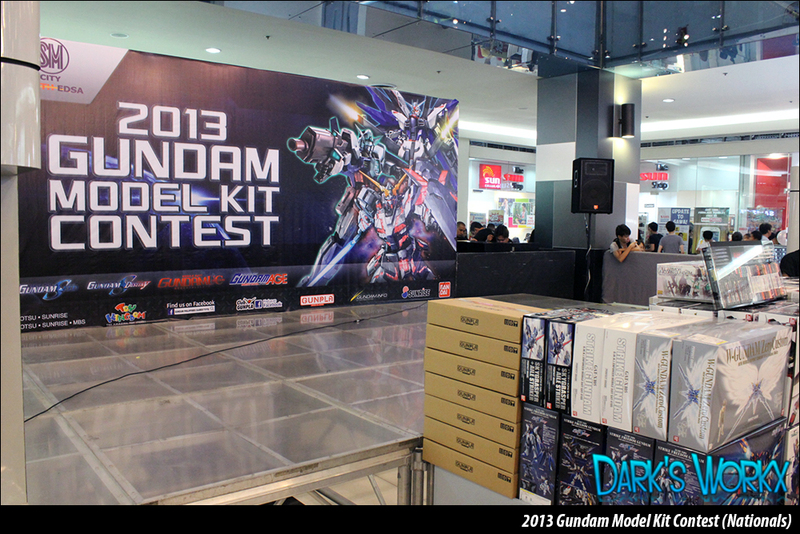 Actually its better to have these prizes for the contest so please add them to the list! 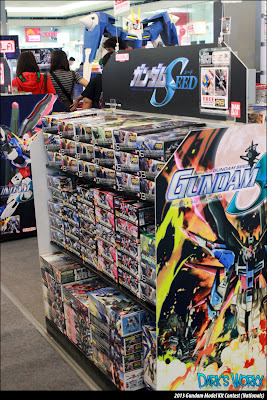 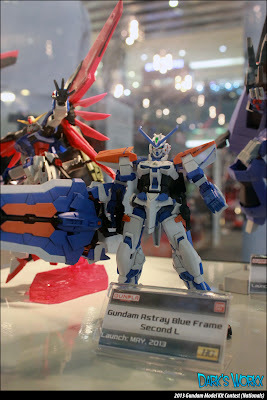 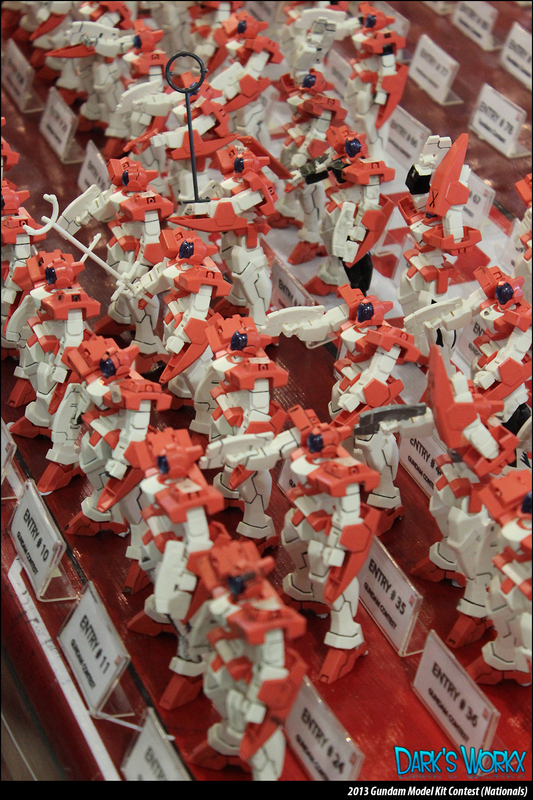 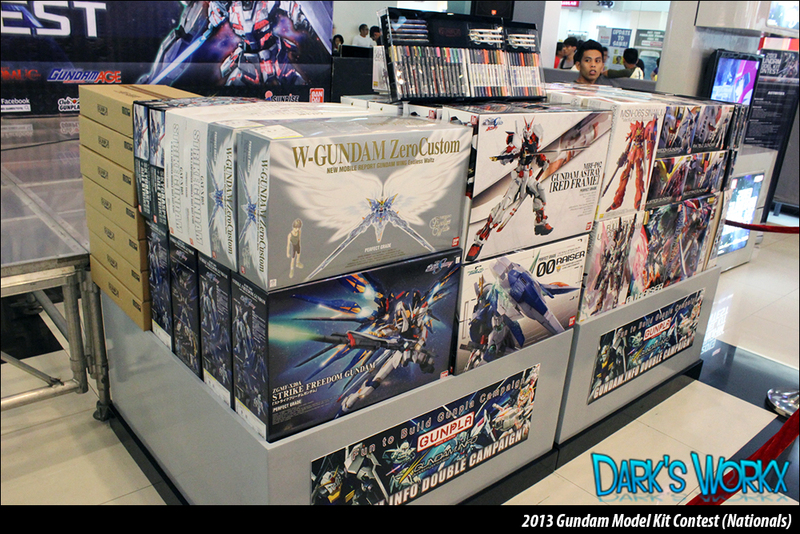 Gundam Caravan!~ FREE AG Age kits, Zedas, Genoace, Gafran.